The Research Institute for Symbolic Computation (Institut für Symbolisches Rechnen, RISC) is an institute of the Johannes Kepler University (JKU) in Linz, Austria. RISC is part of the Department of Mathematics in the Faculty of Engineering and Natural Sciences (TNF) of the JKU. 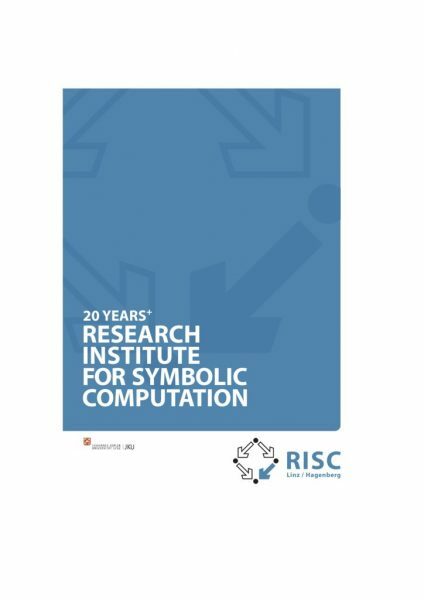 On the other hand, RISC is part of the Softwarepark Hagenberg, an innovative center for research, education, and industrial cooperations focussed on "Software" founded around 1990 by Bruno Buchberger, who is also the founding chairman of RISC. Between 1999 and 2008 the chairman of RISC was Franz Winkler, since 2009 the director of RISC is Peter Paule. 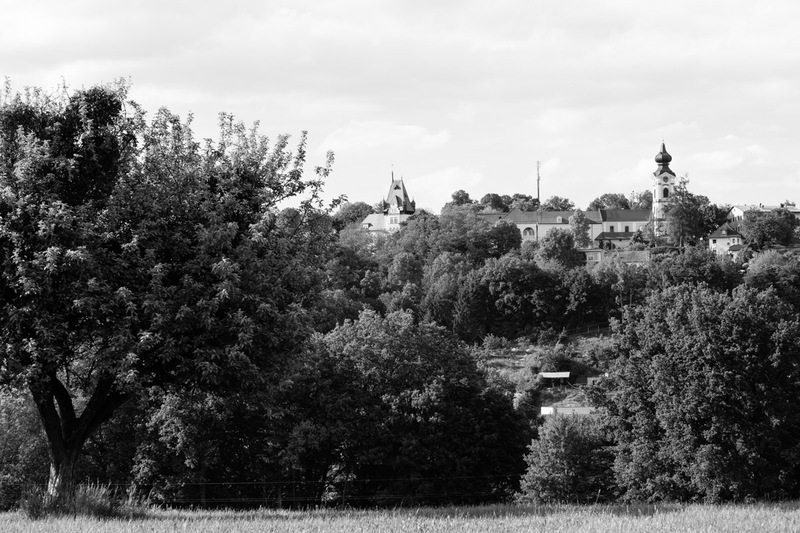 The main site of RISC is the Bruno Buchberger Campus in the Softwarepark Hagenberg consisting of two main buildings, the medieval Castle of Hagenberg ("Schloss Hagenberg") and, since 2013, the RISC Extension Building near the pond. The Bruno Buchberger Campus hosts the permanent offices of all RISC members including the secretaries' office. When teaching at JKU, some RISC members may also be found in the non-permanent RISC offices in the Science Park at the JKU campus. Symbolic Computation is a sub-area of computer mathematics and deals with the algorithmic processing of mathematical symbols that describe for instance numbers or geometrical objects. Today's advanced mathematics is based heavily on symbolic representations. Therefore, Symbolic Computation is at the heart of modern mathematics. Moreover, Symbolic Computation shows numerous links to Computer Science. in all its facets. These areas are reflected in the research areas of RISC.